The Breezy Lollipop Tongue Scraper on the "Products I can't live without...". 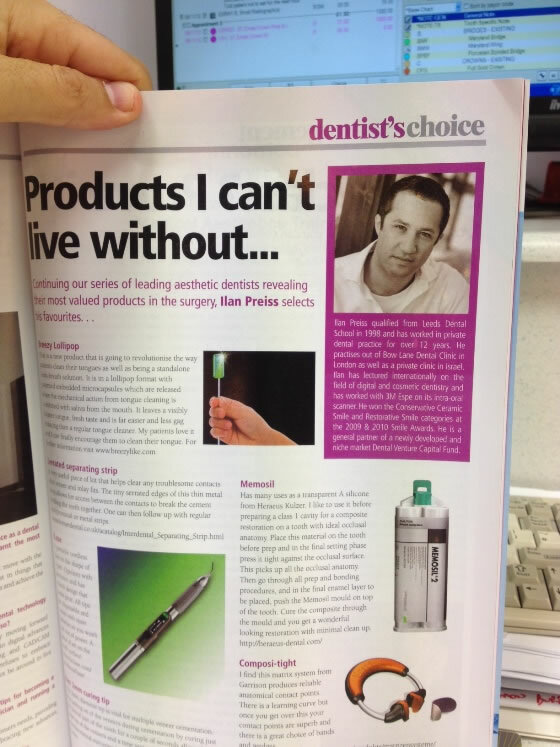 Leading Aesthetic Dentist Ilan Preiss puts Breezy's Lollipop first on his list of "Products I can't live without...". 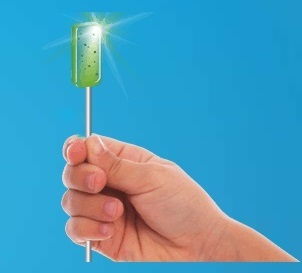 The BreezyLike lollipop is a combined lollipop/breath mint/tongue scraper. Breezy's Like uses both natural active ingredients and a tongue scraping action for maximum impact. In addition, the candy base stimulates saliva production to increase the moisture in the mouth, an important factor in combating halitosis, smoker's breath, and dry mouth. 'Like' has undergone extensive clinical tests, which have demonstrated its efficacy. Ofertex Will be Exhibiting at Ambiente 2015! 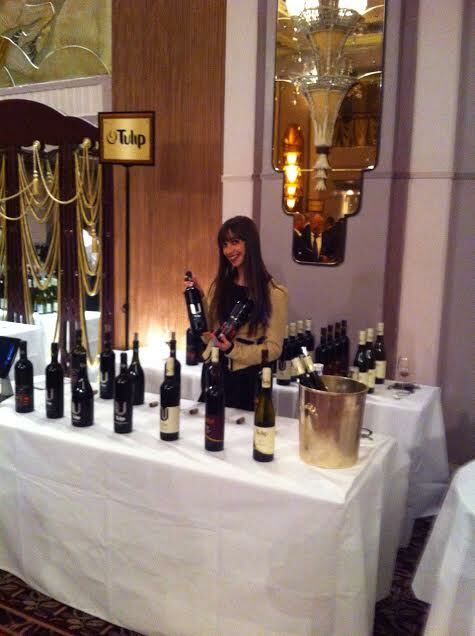 Pictures - Tulip Winery at the UK Wine Event - KFWE! 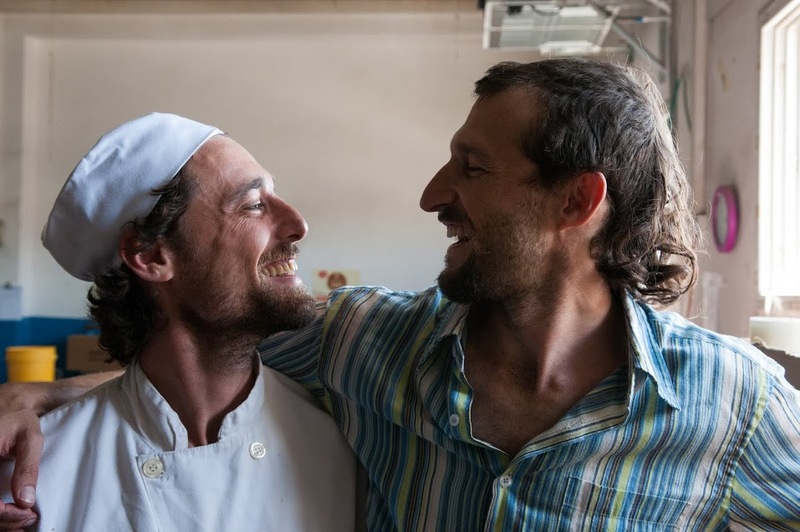 Pictures - Team & Factory - Rafael's Healthy & Tasty! SerVision has won its first contract in Kazakhstan for on-board transport closed-circuit television (CCTV) systems. Under the deal, 360 of SerVision’s flagship mobile DVR, the MVG400, will be installed on buses in Astana, the Kazakh capital. The project also calls for deployment of the SVControlCenter, SerVision’s enterprise-level software platform to enable centralized, real-time monitoring of the fleet. Gidon Tahan, SerVision’s chairman and chief executive, said Kazakhstan was a new geography for the company and a new market for its mobile video streaming technology. “We are confident that our relationship with our current partners in Kazakhstan will develop further over the coming years," he added. EK-Solution is a medical-technology company specializing in developing innovative solutions for dental, periodontal and surgical procedures. The company has a research and development center in which opinion leaders and industry experts in these fields innovate, create, test and refine methods and tools to address special clinical needs. The surgical tools, technical solutions and procedural guidance are distributed around the globe by our marketing team under the guidance of our clinical experts. The company distributes the products internationally by contractual agreements with regional and national distributors around the globe. After tooth extraction and cleaning of the tooth socket with dedicated curette in order to remove all of inflammatory and infectious tissue (lesions like periapicallesions, dentoalveolar abcesses, periodontal lesions, cysts) some remnants of soft tissue remain within the bone and inhibit appropriate healing of the region and do not allow immediate implant placement or bone implantation due to concern regarding infection. When the tooth is extracted the area attracts soft tissue and bone cells with an excellent regenerative and healing potential. If the site is infection-free the entire extraction site can be reconstructed by using a membrane in case of deficient or absent buccal or lingual wall, filling the cavity or gap with allograft bone substance and performing primary closure. Usually within 6-8 weeks from extraction the soft tissue and bone regenerative cells are well organized and their healing potential is substantially diminished. 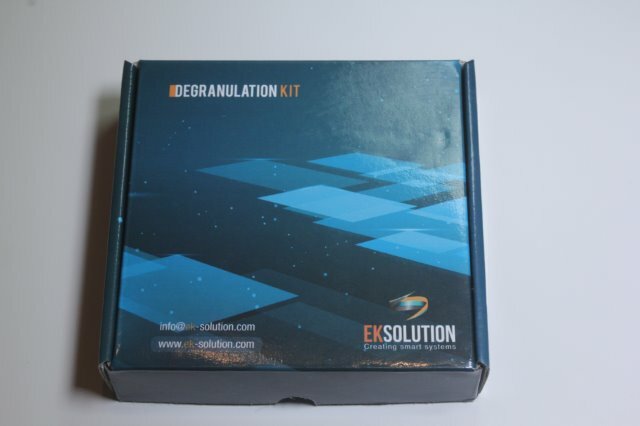 By using the “Degranulation Kit” (Developed by EK Solutions) the practitioner can attain complete removal of all elements that can potentially inhibit healing or promote infection. When clearing these elements from all walls of the bone defect or gap one can obtain both socket preservation and immediate implantation, without the risks of infection. The kit comes with a dedicated and specialized drill that as opposed to the Tungsten drills does not slip, slide or over-penetrates and allows full control of the “cleaning”process without causing unwarranted emphysema. 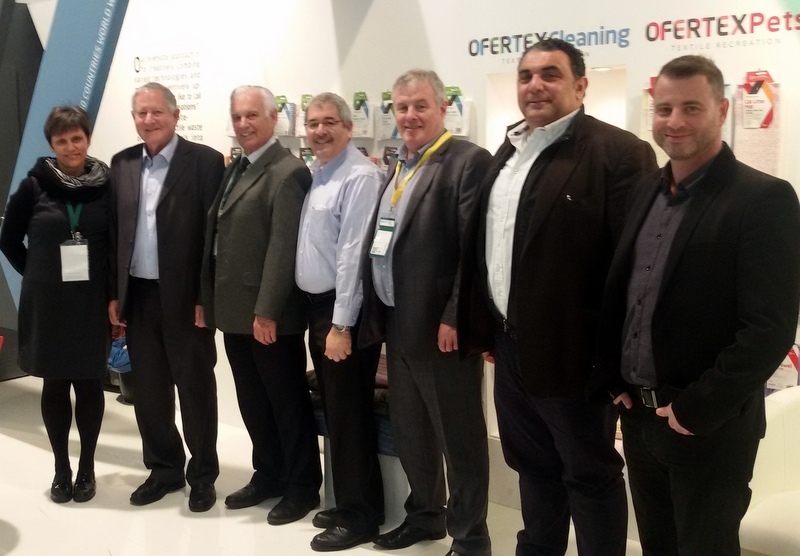 Meet EK-Solutions at IDS 2015! 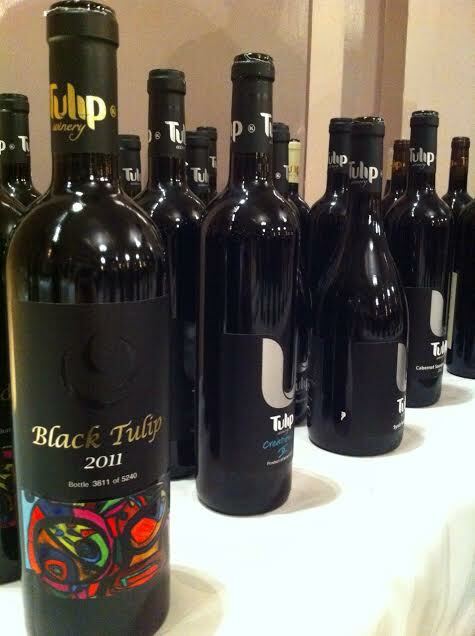 It was another great show for Tulip Winery! 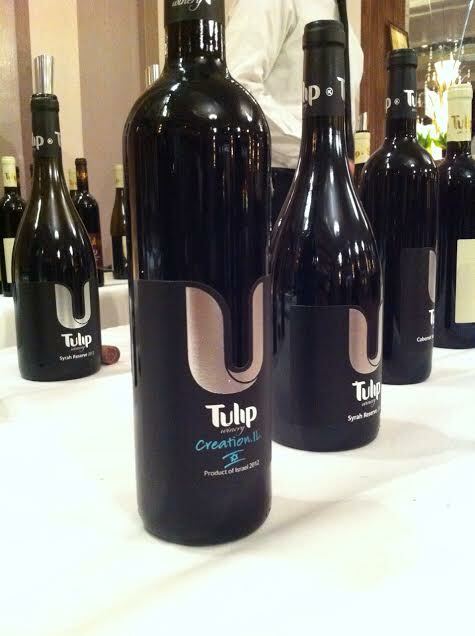 Tulip Winery introduced for the very first time the 'Creation.IL 2012' at the Kosher Food and Wine Experience Show (KFWE)! 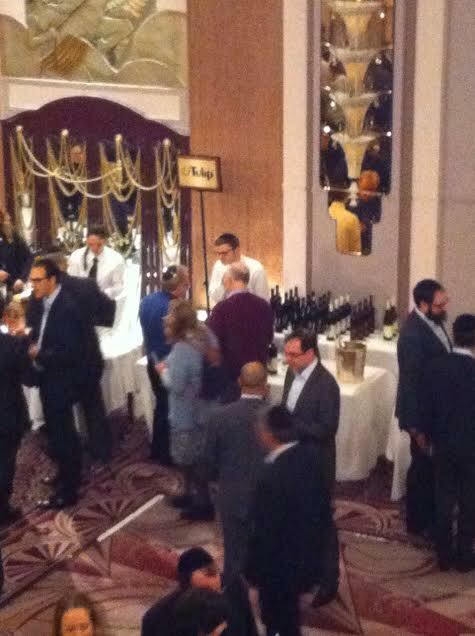 The event took place yesterday (Feb 4) at the Sheraton Park Lane Hotel in London. IDS in Germany is the world’s leading trade show and sector meeting place for decision-makers from dental practices, dental labs, the specialist dental trade, the dental industry and from research and development. 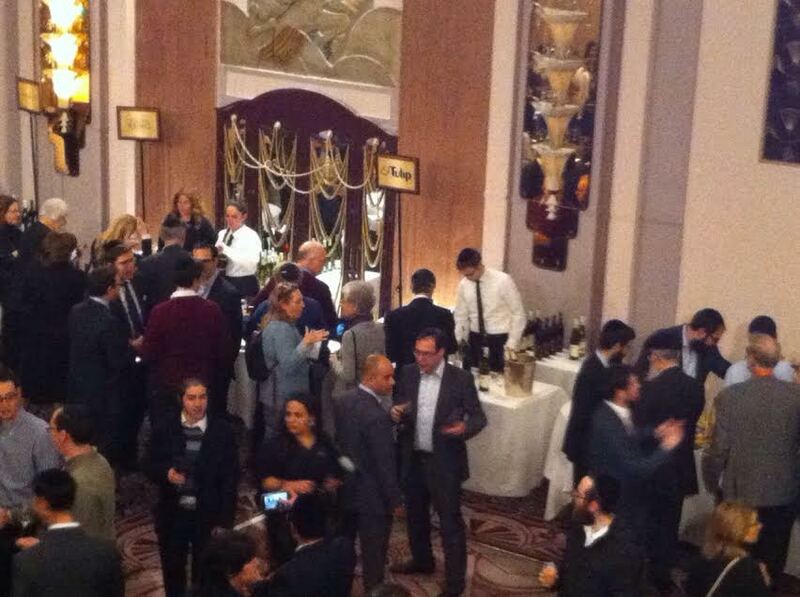 The following IsraelExporter.com companies below will be exhibiting at the show! 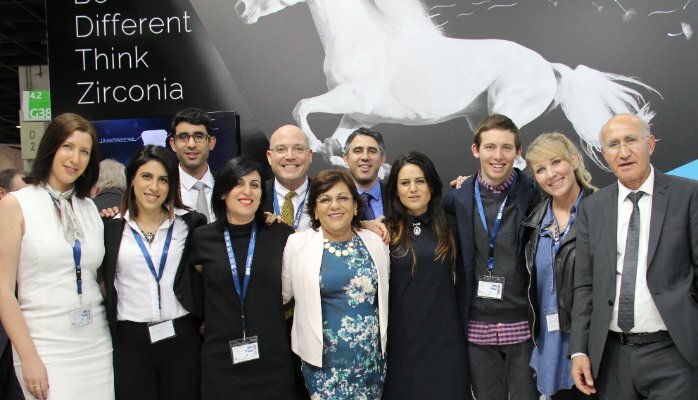 More Israeli dental companies exhibiting at IDS will be joining the IsraelExporter.com over the next few weeks. Perflex will be exhibiting at IDS 2015! Perflex ltd. manufactures and develops new biocompatible thermoplastics andmachinery for flexible aesthetic dentures, permanent fixed crowns and bridges, as well as vacuum and injection molding machines that simplify processes andshortens working time.Perflex high performance thermoplastics as Biosens, T-crystal, Flexi-nylon, Acry-free, and Acetal materials are currently distributed in many countries. Perflex ltdtakes pride in a stringent adherence to quality manufacturing standards.Perflex owns an advanced dental laboratory to conduct appropriate courses onsite. Meet Tav Dental at IDS! TAV Dental is a professional, dynamic and innovative company founded as a division of TAV Medical Ltd. With four decades of experience in product design, mold fabrication and injection molding, TAV Dental manufactures a wide range of precise devices using a variety of raw materials for the dentistry market. Tav Dental is seeking distributors in Spain, Italy and The Netherlands. One of the main reasons why the IsraelExporter.com has been (and still is!) 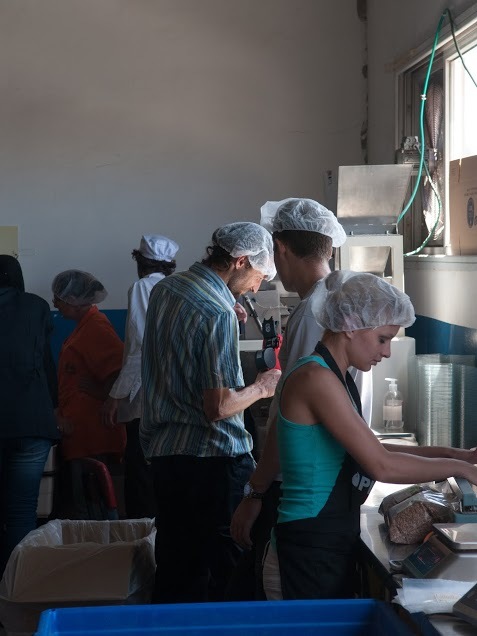 a valuable resource for many Israeli export companies is because the B2B channel partner research that we provide for our companies is very accurate. Many of the B2B research softwares that exist today (the ones that we are familiar with) are for the most part not accurate. Sales and marketing teams often find themselves wasting time digging through lists generated from these softwares. 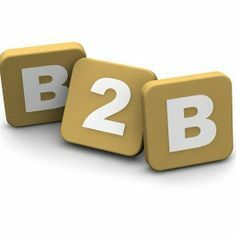 Over the years, we've discovered the critical need to create B2B channel partner research tools and methods that can be applied to any industry/market and provide accurate information for the sales and marketing teams. Accurate B2B channel partner research allows the sales and marketing teams to focus on what they know and do best - sales and marketing. Whether a medical equipment company is seeking specific and relevant distributors in Italy or a surveillance company is seeking a security integrator in Poland or a water treatment company is seeking channel partners in China - our research tools and methods are relevant and effective for all industries and markets. But at the end of the day - Nothing beats positive feedback from our companies. 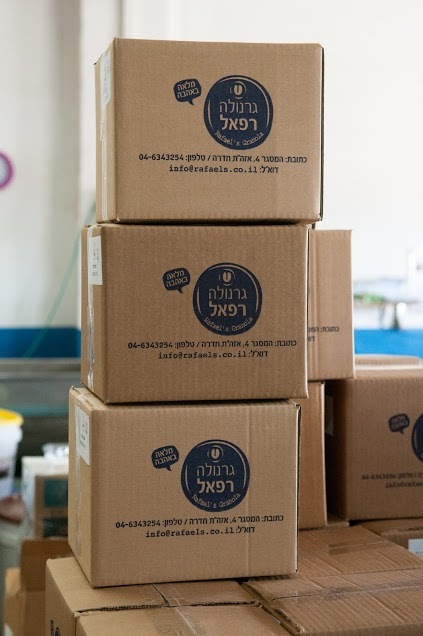 IsraelExporter.com health food company successfuly connected with two food distributors in the US. 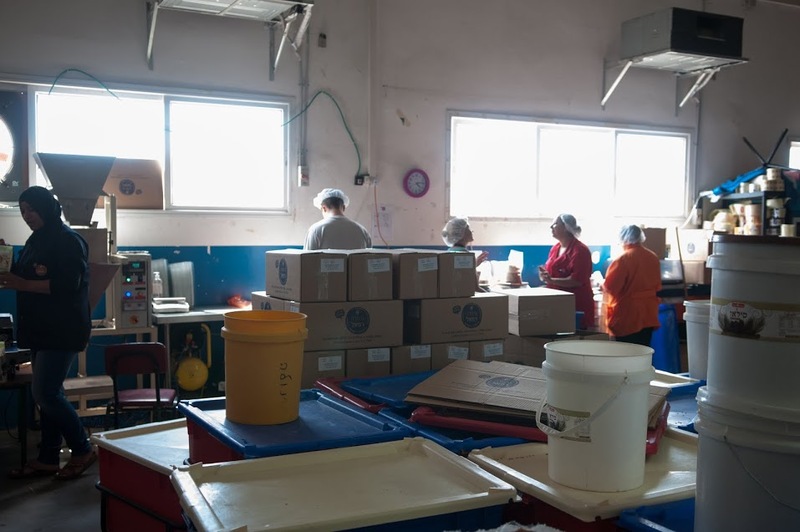 Israelexporter.com plastics company is scheduled to meet with cosmetic buyers in the US and Germany. Israelexporter.com industrial goods company is scheduled to meet with distributors in Belgium. IsraelExporter.com agriculture company has successfully connected with new distributors in the US. IsraelExporter.com surgical equipment company has successfully connected with distributors in several EU countries. A long time consumer product member of the IsraelExporter.com recently shared with us some interesting information. For many years this company has, and still is selling in big-box retailers in several countries. Sales were OK, but not as strong as they hoped for. They were really looking for their big breakthrough which never really happened. Last year they decided to change their approach and re-focus energies selling to small mom and pop shops.... within a few months sales exploded. Mom and Pop shop owners know what their customers like. Mom and Pop shops (depending on industry) are very niche focused - customers and shoppers are coming there for a very specific reason. 'Up-selling' related products is more effective in a Mom and Pop shop than a big retailer. With so many Mom and Pop shops - this creates endless opportunities. This company first needed to come up with a strategy on how to approach the small Mom and Pop shops. Shop owners are used to selling what they have and fear taking on new lines. 1) The company hired a top notch sales rep who knows the market. 2) This company decided that instead of just showing up with the products at the shop and asking the shop owner if he/she would be interested. They designed a point-of-sale display and offered each shop owner a great deal: "If you take on our products you won't have to worry about creating new shelf space...you'll get this nice looking point-of-sale display for free." It's not enough to just offer products. You must offer a complete and attractive solution that will save the Mom and Pop shop owner the headache of trying to figure out how to display and promote your products. Above all: you must have a professional on ground in the market who intimately knows the market. Everywhere you go around Israel, you are likely to meet people wearing Fox clothes. 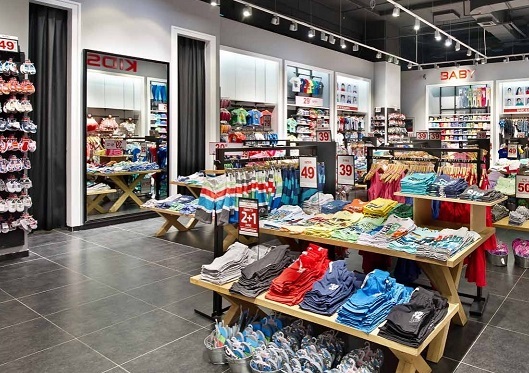 The FOX chain has approximately 140 stores in Israel and over 268 points of sales in 15 countries worldwide. FOX Home, American Eagle Outfitters, Aerie, Laline, Sack’s, Billabong, The Children's Place, Marcha Ballerina, Disney, Yanga and Charles & Keith. Last week we had the pleasure of interviewing Harel Weisel - Co-Founder & CEO of Fox Wizel Ltd - to learn more about the various transformative changes in the clothing industry. As a global retailer and distributor of private label apparel products for men, women and children, what do you think are the major factors that will drive changes in the clothing industry worldwide? Increase in purchasing power of lower segments of the population, which will result in more consumption circulation, especially in the lower and middle segments of the clothing business. At the same time, we will also witness faster mobilization inside the social casts. Using new and advanced fabrics and technology will lower the production cost and it will also allow the industry to rely more on technology than on manpower. The Fox Group is now an exclusive franchise for leading brands in the US, UK and Europe. How do you look at the prospects of expanding your business to Asia and Middle-Eastern countries? What are the reasons? 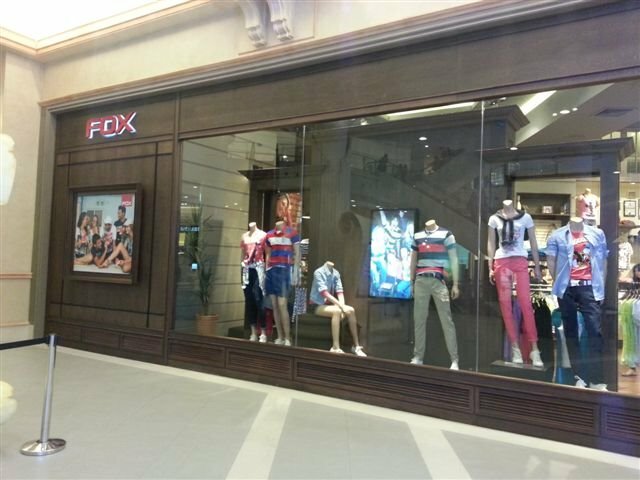 Fox Group is a franchise for apparel brands from the US and Australia as well as a leading manufacturer of its own garment brand ‘FOX’. We intend to add more franchisees with real time concrete knowledge of the retail arena in the countries apart from those we are in. 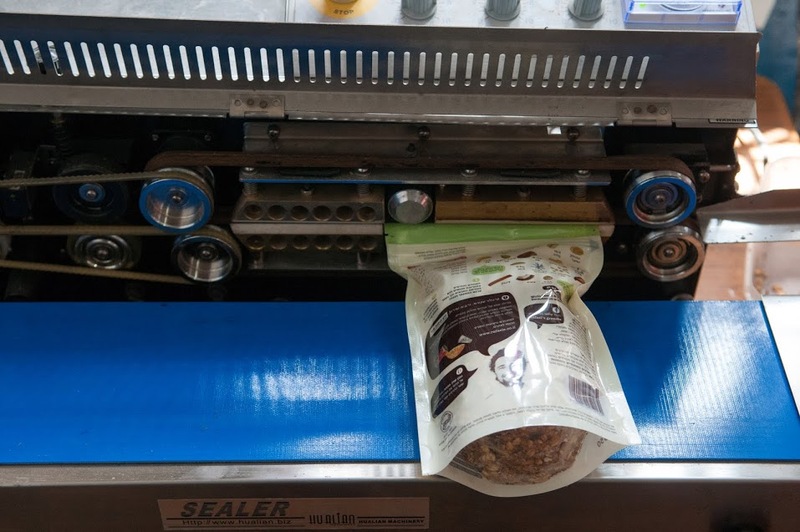 We are already operating our stores in places such as the Philippines, Thailand, Singapore, India, etc. For that manner, we offer the best partnership and real ‘know how’ of franchise operation and brand management. Emerging technologies are changing the entire supply chain in both subtle and transformative ways. What further developments do you foresee in the apparel supply chain in the next few years? I think, clothing brands around the world will try to diversify their supply sources and they will also try to cut the lead time of the supply chain. At the same time, apparel makers will try to be more flexible with the production in order to provide fast as well as quality solutions to the buyers and to deliver emerging trends in shorten time to market. With continuing potential for labor disruptions at the ports, disruptions from natural calamities and other factors, how important is contingency planning within the supply chain operation? What are the keys to an effective contingency plan? We are managers but not prophets :( so what we can do is narrow the proportion of relying on one single source, both in production and transportation. For instance, we can try to have more ports in the country of origin; we can also try airways and roadways. But at the end, we are also limited to what we can do; general strikes or major disasters will impact us like all the others. While consumers have come to expect a seamless experience across all channels, delivering on that promise can be very complex. What are the keys to overcome such challenges and be successful? From our experience, this seamless trend is more visible in innerwear and sportswear segments. These segments are very small in our business. We have not seen it yet in the high-end and casual fashion segments, that's where we are mainly focusing our business. How do you see bricks and mortar stores competing with e-commerce and m-commerce companies coming in? Is it viable in textile and garment sector? I’m not an expert in internet business but it seems that the garment business has a long way to go as it is still in the single digit market share. The main reason is that customers still want to feel the fabric and to try it on prior to the purchase. On the other hand, I’m sure that the trend of digitalization will increase in the clothing business with supportive technologies. For instance, we have already seen mannequins representing the size and color of individuals. So the gap between brick & mortar stores as well as online shops will become less over the next few years. Let me ask you this, the global travel retail sector is expected to reach US$ 60 billion by 2015. What do you think is the share of garment shops in international airports and on-board shopping in flights)? The airport business is in a loop, on one hand they have massive consumer traffic, on the other hand imaginary rent, so only high-end apparel businesses with a very high gross margin can sell there and the sales are not high. What they should do is to go all the way with the "percentages from the revenue" scheme, this could bring a lot of other brands which could generate massive sales, and both sides could be satisfied, the consumers, the brands and the airport authorities, wherever they are. But nobody is brave enough to think outside of the box, and it is not happening. Countries like China are now in a transition stage and are moving to high-end apparel manufacturing. How will this impact the current production and marketing of high-end apparel segment? From our experience, even after ten years, China will still remain the major garment sourcing destination of the developed and developing countries. Can you let us know about the increase in demand for organic cotton garments globally? This trend is rapidly growing in countries like Japan and Australia and rest of the world is sharing only a fraction of market share in organic cotton garments. Being a global firm, what would be your message for companies’ aspiring to become truly global? First of all, if you would like to play in the global market you must conduct an ’open business environment’ both in your company and outside of it. 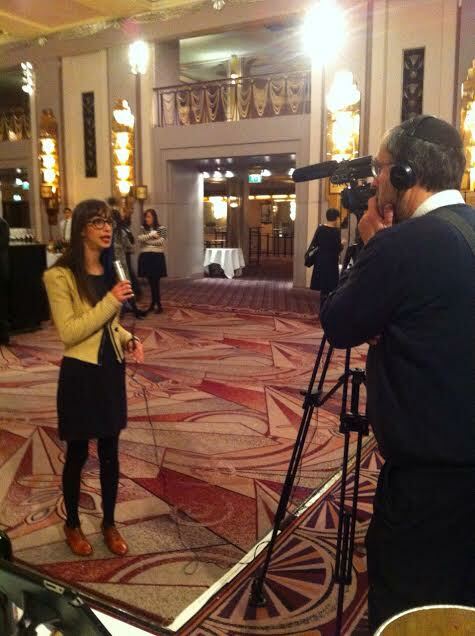 You must be open to the local trends and integrate them with the DNA of your brand. You must have a thorough knowledge about the tastes and preferences of every country. 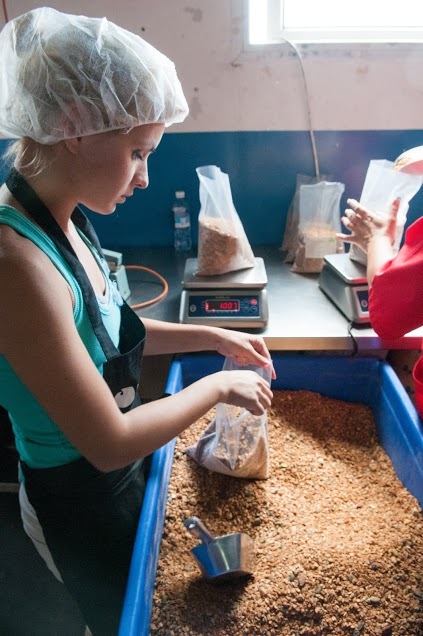 You must show your presence in the markets as early as possible, in order to let them pick whatever styles they like and to consolidate the orders early enough to maximize your global supply chain advantages. You have to monitor global trends, cost of rent, cost of labor, etc. for each country. Finally, to be successful in today’s world, a company must have their finger on the pulse of the marketplace. Is there any technique for this? Keep them in your company, while they improve their knowledge and experience. These ingredients with a systematic work environment will provide you with the secret formula to getting where you want to be. 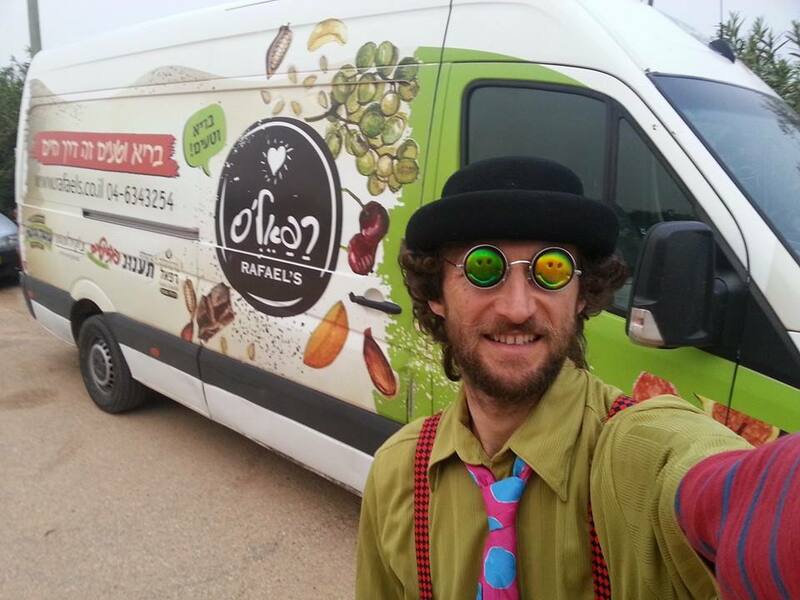 Rafael's Healthy & Tasty is an exciting new brand of granola product lines which can be found in retail chains across Israel. with all its nutritional value, adds flavor and zest. 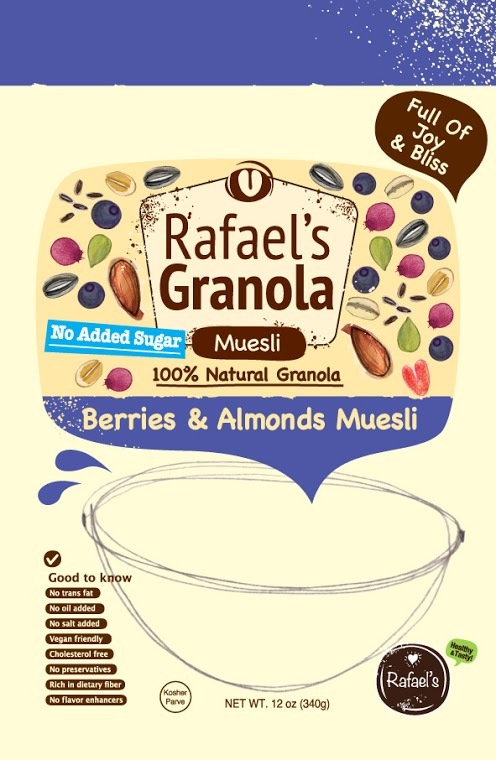 The Rafael's granola product line includes the following: Salad topping mixes, breakfast cereals, and healthy energy bars. 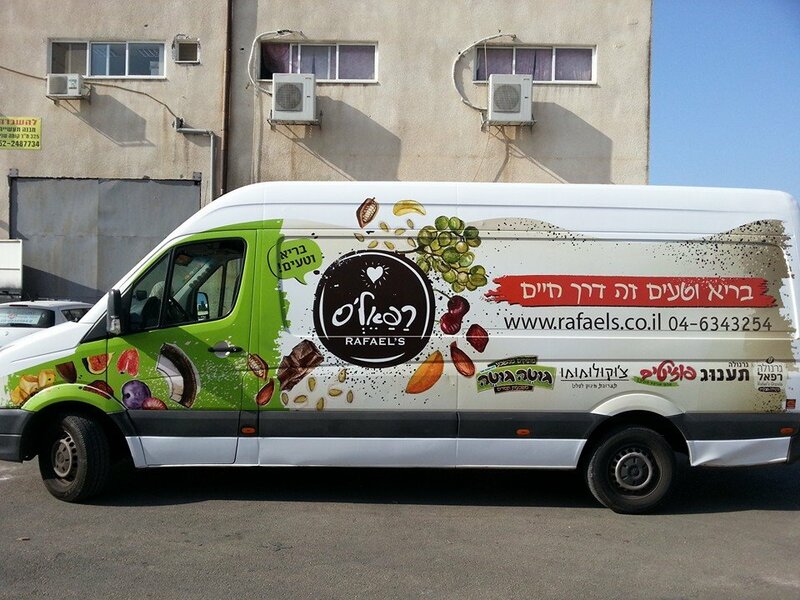 Successfully Selling in Israel - Rafael's Healthy & Tasty is now focusing efforts on the EU market. 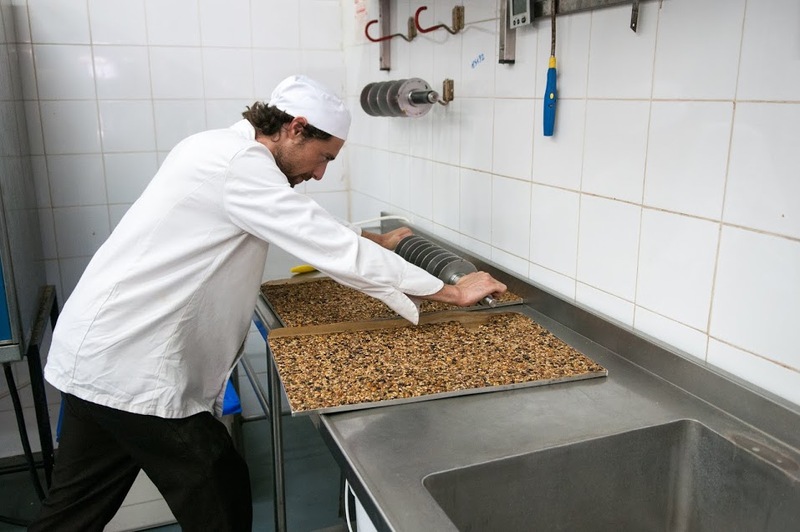 Factory Pictures - Rafael's Healthy & Tasty!